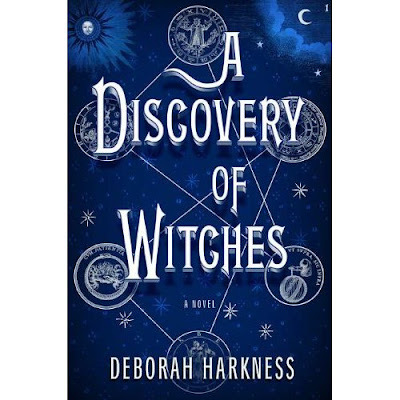 A Discovery of Witches was written by Deborah Harkness. If you've been following my book list here at all... then you're aware of my current fondness for paranormal romance. Ok, fine, it might be more obsession than fondness. Whatever. Vampires, witches, daemons, magic. This book is full of them. Please come read my full review with the BlogHer Book Club! Whoa Nelly... can we just slow down a tad bit?